Instead of going to the doctor’s office for an annual flu shot, patients may eventually give themselves the same treatment via a painless patch. A study by researchers from the Georgia Institute of Technology and Emory University School of Medicine gave the “microneedle patch” to nearly 100 people in the metropolitan Atlanta area. The investigators found that the subjects could successfully apply the patch. If the treatment becomes feasible, it could reduce health care costs and increase the number of people who are vaccinated. The findings were published in the journal Vaccine. The patch is made up of 50 microscopic needles about as tall as the thickness of a few hairs. They are pressed painlessly into a patient’s forearm. After using the patch, the percentage of participants who said they’d be vaccinated jumped from 46 percent to 65 percent if the patch was an option. Further research is needed, though. The study examined only the feasibility of delivering a vaccine via the patch, not how effective it would be in protecting against the flu in humans. Animal studies have indicated that the patch delivery method is effective. 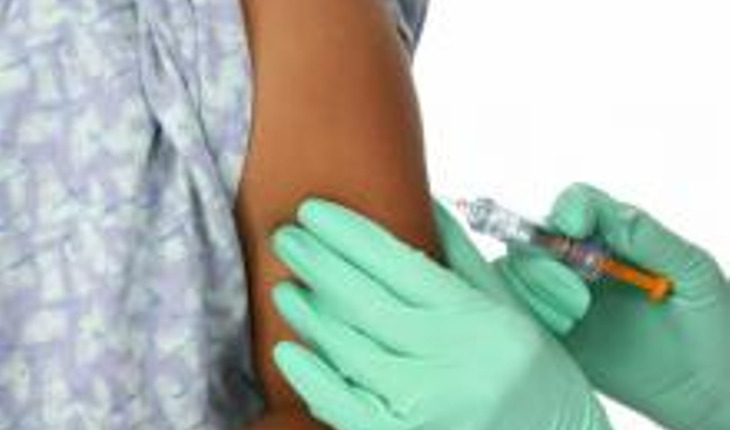 Less than half the U.S. population receives vaccination against influenza each year. Several thousand Americans die of complications from the flu each year, and as many as 200,000 are hospitalized. Prausnitz said that the patch could be available within five years.